Another chance to try one of the Brewtek yeasts today, this time it's CL930 "German Weiss". It's listed as being "Milder than CL920" which is why I wanted to use it, but since they also say it's "from a famous German yeast bank" it may be that it's actually the same yeast as Wy3068 and WPL300: 'Weihenstephan 68'. 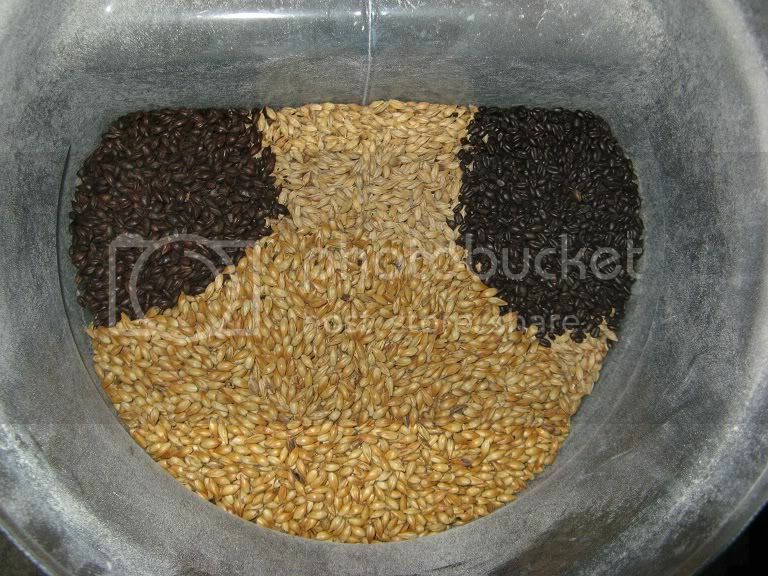 Carafa Special II (left), Midnite Wheat (right), JW Crystal (bottom), base Munich I (top middle). 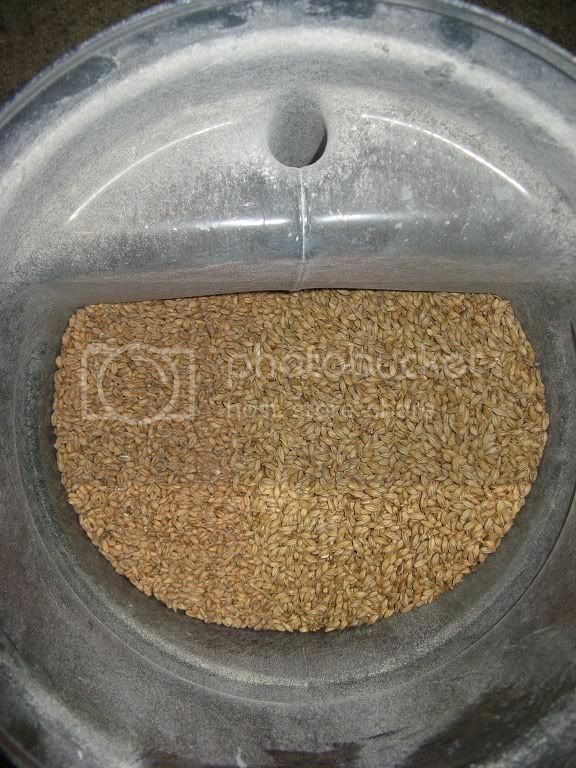 Mash schedule was a double infusion, the first for a protein rest at 55C and the second for the Saccrification at 67C. 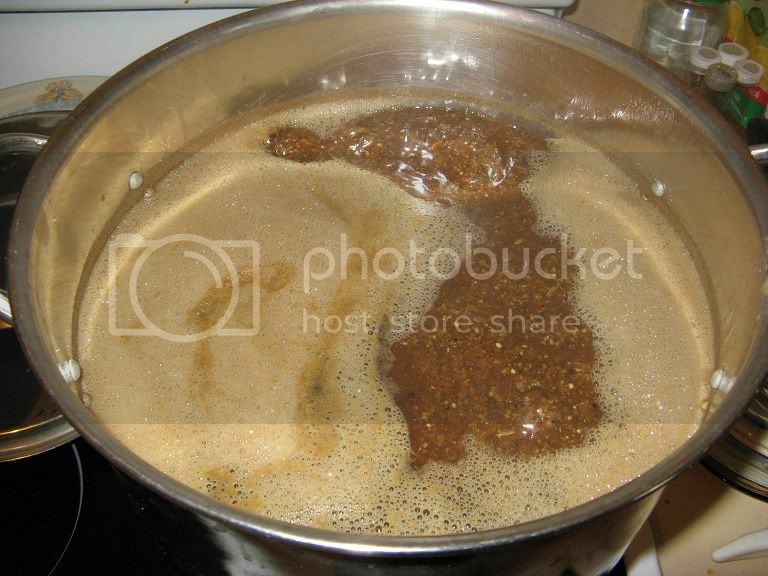 A single decoction was used to setup the temp up to mash-out at 76C. 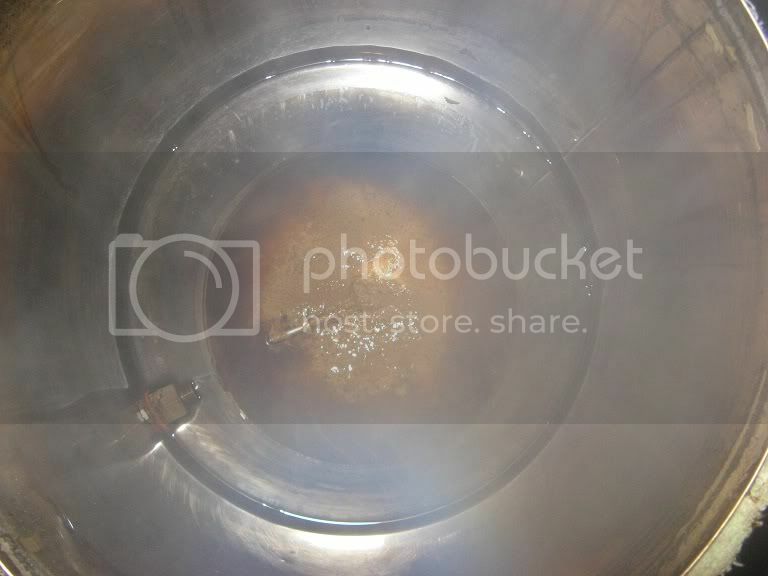 Decoction boiling on the stove. 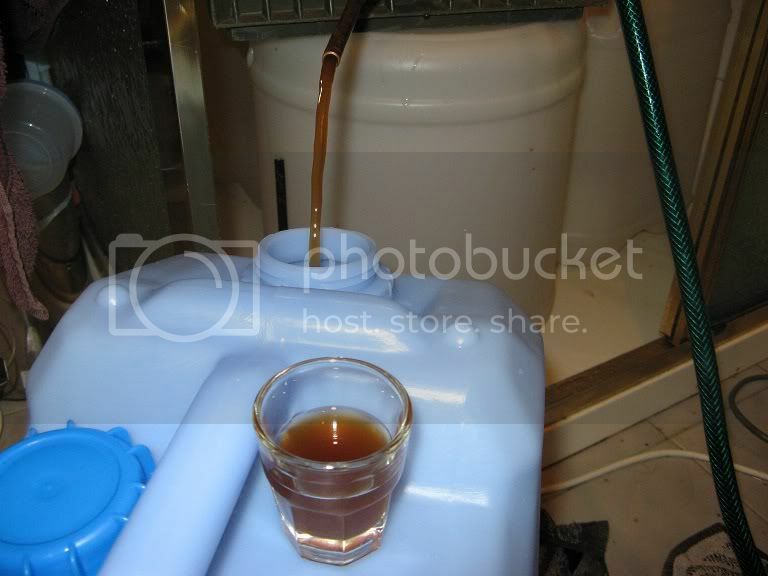 The style guidelines suggest the colour should be "Light copper to mahogany brown" as you can see at the very top of the photo above, the wort leaving the copper CFC is pretty much exactly the same colour as the copper pipe, so it should be spot-on what is expected for the style.